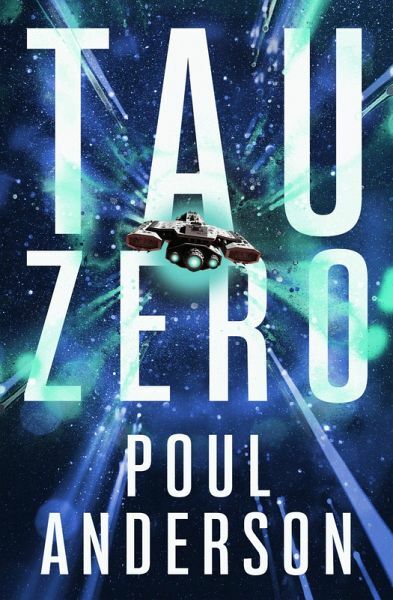 This Hugo Award finalist, “justifiably regarded as a classic” (SFReviews.net), is the tale of an epic space voyage where time dilation goes horribly wrong. Aboard the spacecraft Leonora Christine, fifty crewmembers, half men and half women, have embarked on a journey of discovery like no other to a planet thirty light-years away. Since their ship is not capable of traveling faster than light, the crew will be subject to the effects of time dilation and relativity. They will age five years on board the ship before reaching their destination, but thirty-three years will pass on Earth. Experienced scientists and researchers, they have come to terms with the time conditions of their space travel. Until . . . the Leonora Christine passes through an uncharted nebula, which damages the engine, making it impossible to decelerate the ship on the second half of their trip. To survive, the crewmembers have no choice but to bypass their destination and continue to accelerate toward the speed of light. But how will they keep hope alive and maintain order as they hurtle deeper into space with time passing more and more rapidly, and their ultimate fate unknown? 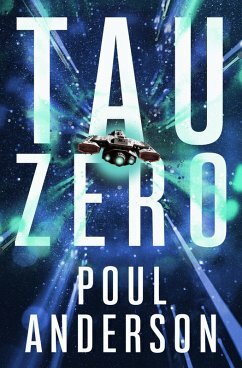 With its combination of mind-blowing hard science and compelling human drama, Tau Zero is “the ultimate hard science novel” (Mike Resnick).